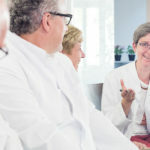 The Gastrontestinal Tumor Centre Zurich (GITZ) is a unique cooperation network connecting experts in treatment of gastrointestinal tumors in the Zurich area. 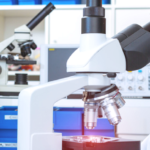 Our aim is to connect dedicated specialists with high interest and strong skills in the area of gastrointestinal tumors. Our lively debates at our weekly tumorboards serve only one aim which is to find the best treatment strategy for each patient. Our recommendations are based on the latest available guidelines. 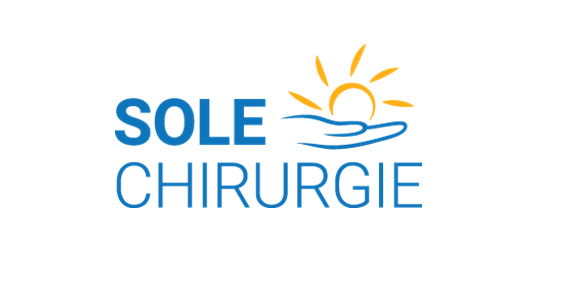 At the same time we also very much tailor treatment recommendations to the specific patient situation, which might not yet be reflected in any existing guideline. We are also very keen to represent the latest progress in modern medicine. Every specialist is very much engaged in updating his colleagues about the latest advances in his area of expertise. Our expert network also improves the collaboration between specialist areas and institutions. Both sides benefit from the big number of expert fields and from the widening of their personal expert network.